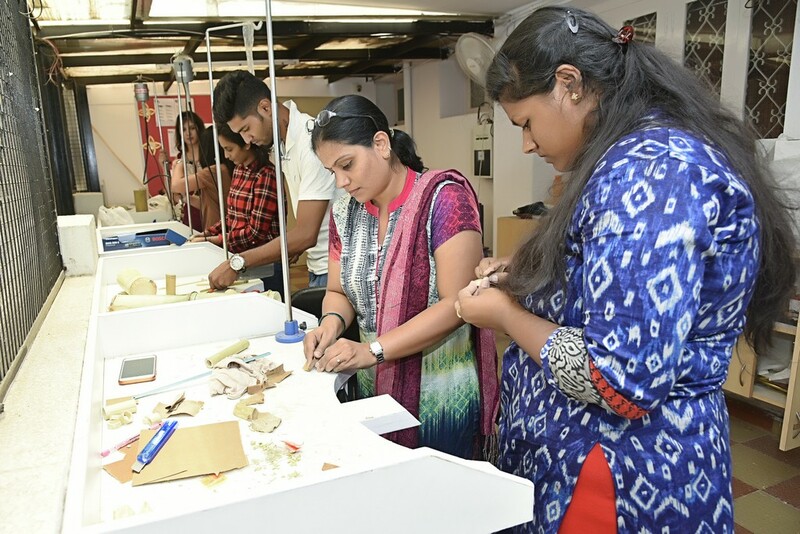 JD International Design School has been successfully striving towards creating a global consortium of creativity and imagination. 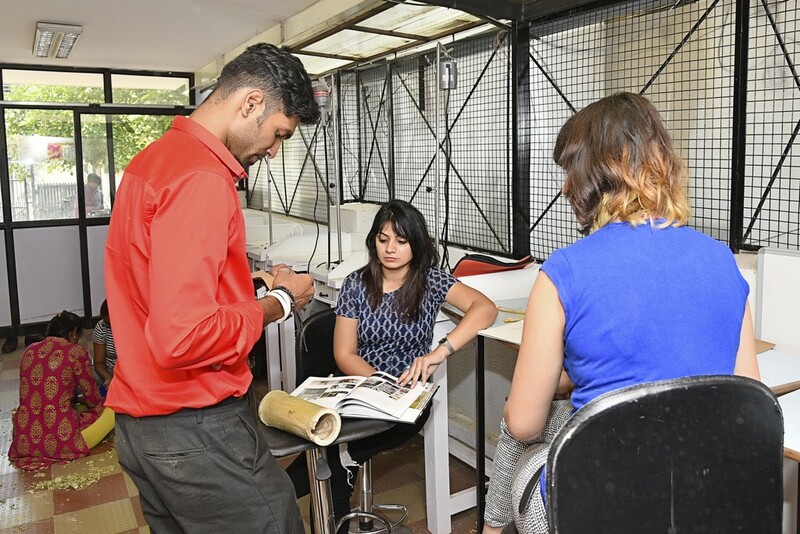 Keeping in tune with the dynamism of the design industry, the aim of JD International Design School is to create an array of network between the industry and the pool of designers from the institute. 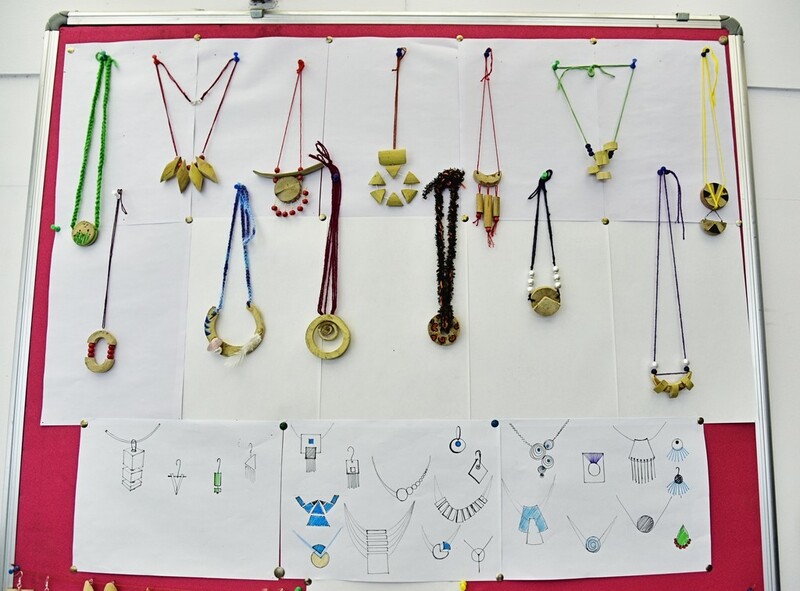 Recently, the Jewellery Design Department at JD International School conducted a workshop in collaboration with Ms. Jigna Bhadeshiya. 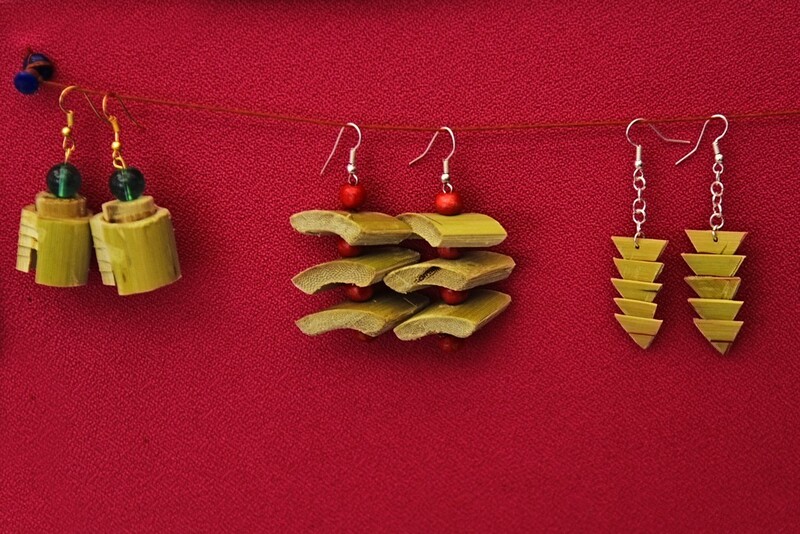 Ms. Jigna has gained specialization in Bamboo products, accessories and jewellery. 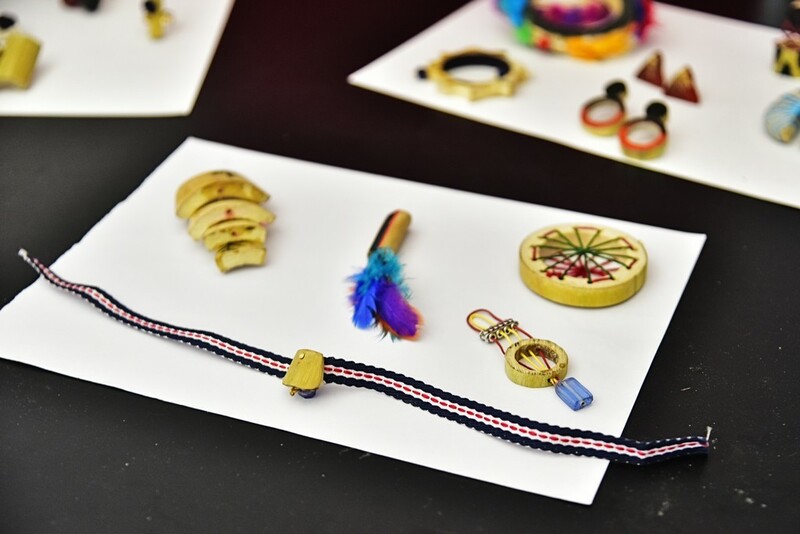 The workshop at JD revolved around providing exposure to the jewellery designers on the attributes of bamboo and the benefits of using bamboo as a sustainable raw material. 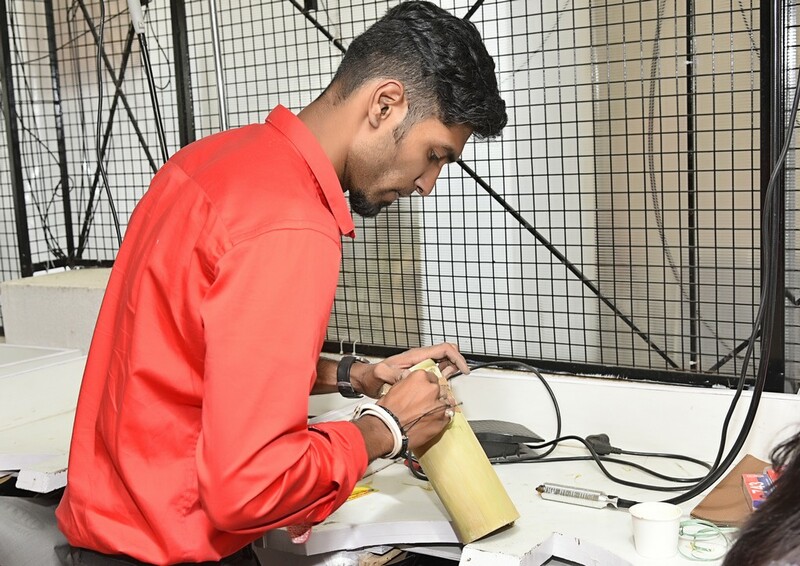 The workshop was conducted for a period of 4 days and the designers gained basic knowledge on how to cut bamboo, how to remove the skin, how to bend and how to treat bamboo. 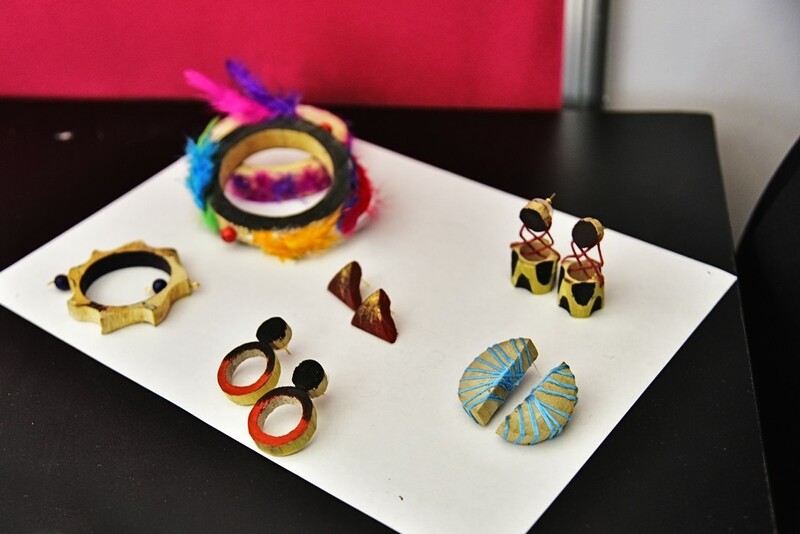 The outcome of the workshop led to creation of prototypes such as wearables like earrings, rings and bangles. 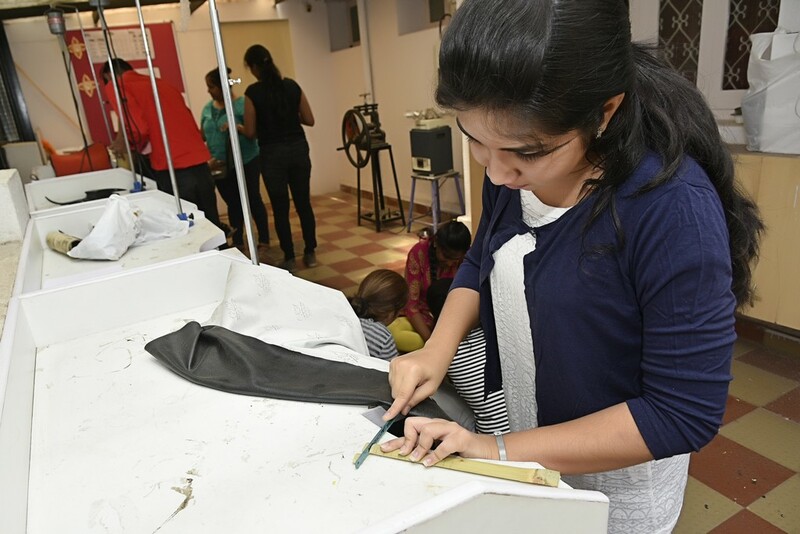 It was a productive and innovative session. 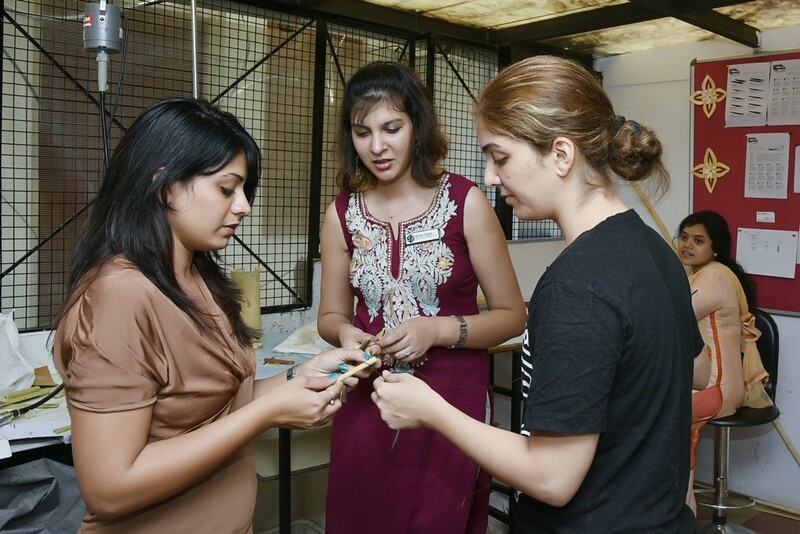 Ms. Jigna was inclined towards Art and Design which encouraged her to complete Interior Designing at the Graduation level. 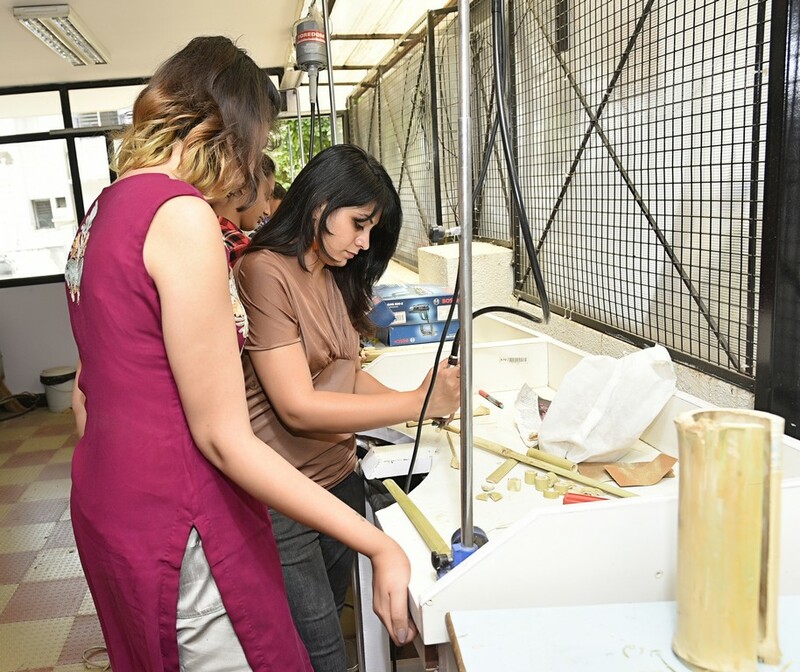 She further specialized in Interior and Furniture Design from MIT, Pune. 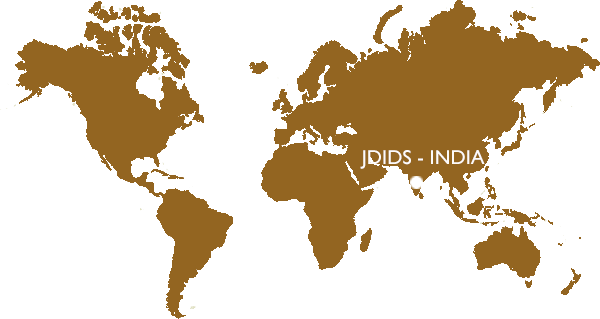 As a professional ,she has grown up doing different nature of projects like interior design, furniture design and accessory design. 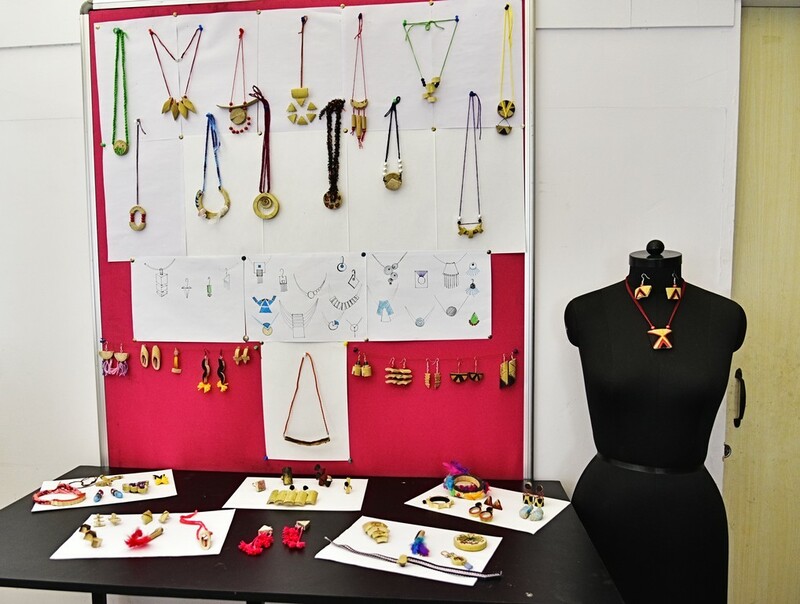 The varied work experience of 3years taught her different domains to work on. 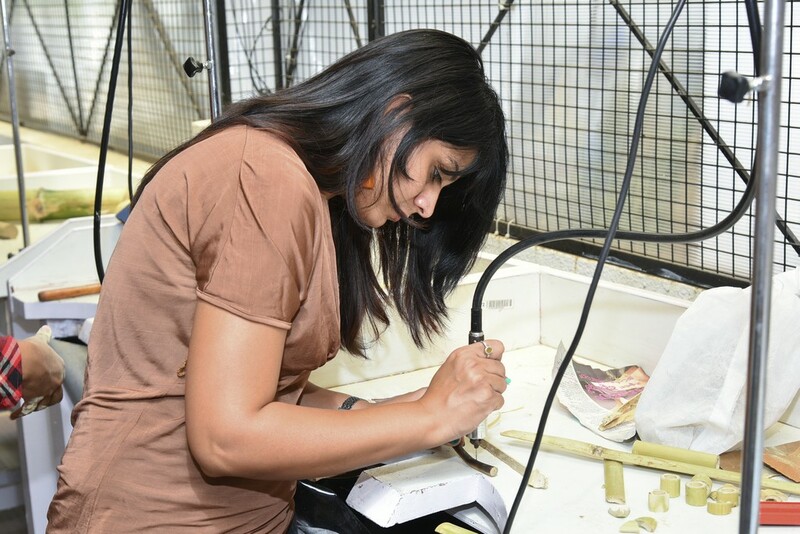 She is currently engaged with NID Bangalore as design associate and have gained specialisation in Bamboo products, accessories and bamboo jewellery. 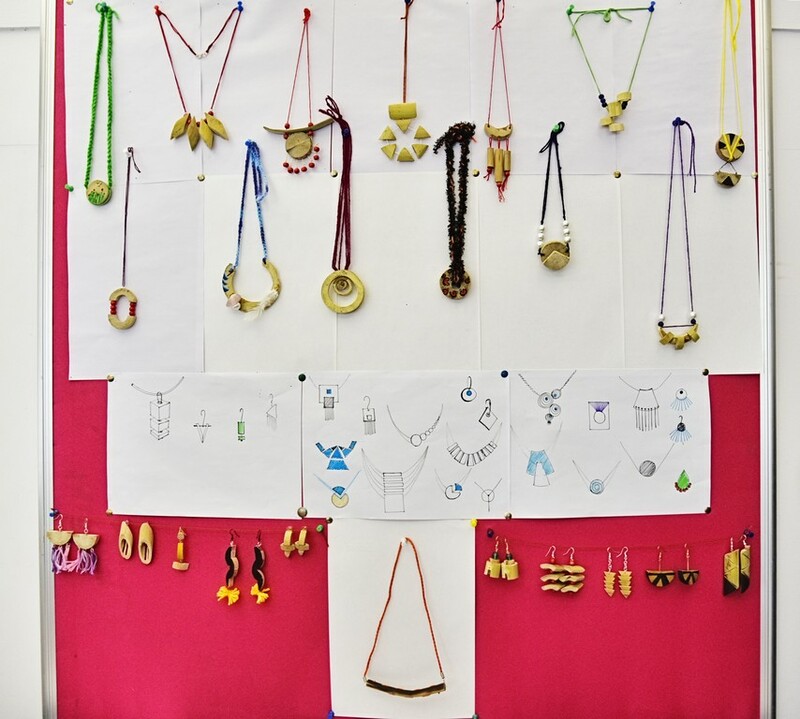 “Being associated with design for so many years I believe in fact that design is a never ending process and evolves every day”, avers Jigna.